The acclaimed nature writer’s portraits of 12 parks go beyond perfect postcard tributes, and the resulting book couldn’t have come at a better time. I had expected Terry Tempest Williams’ latest book, The Hour of Land: A Personal Topography of America’s National Parks (MacMillan), would be a string of tributes to the sacred spaces within our 100-year-old park system. And that’s what Williams says she expected to write. 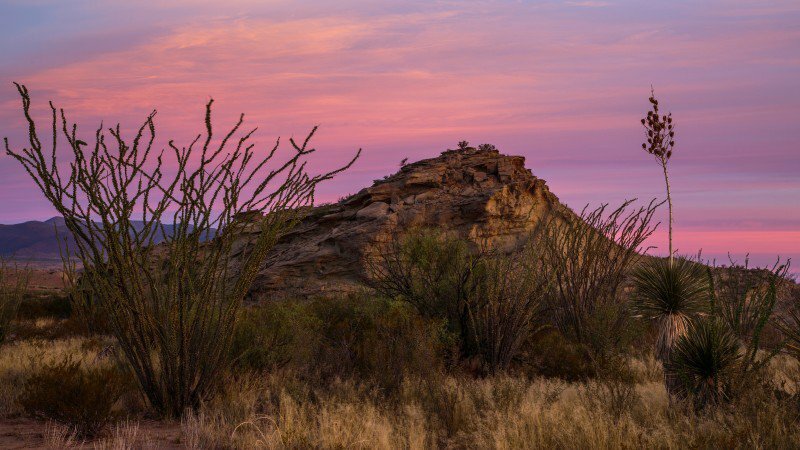 But by the time I’ve reached Big Bend—the midpoint in the dozen parks that comprise a dozen chapters—it’s clear that this book isn’t about our romanticized images of the parks. The Hour of Land is about National Parks as battlegrounds. What it means to hold land in trust, who defines its best uses, the tangibility of park boundaries, and whether and how we will reconcile our history with our present and future, are all tested on these lands. Williams, 60, is an acclaimed nature writer recognized for her lyrical, conservation-minded prose. And there are plenty of passages in which Williams so deftly conveys the magic of a place that you will ache to be there and experience it directly. But she is also an increasingly outspoken activist, and spends most of her words exploring conflicts in and around our parks, as well as some of her internal battles. Even on the system’s 100th birthday, this approach feels more fitting than another book exalting their beauty. Fossil fuel development undergirds Williams’ family, and it is a thread that emerges when she confronts the resources the landscape holds. In the book, Williams visits Theodore Roosevelt National Park in North Dakota with her father, who spent his career laying natural gas pipeline across the West. They tour the park with its then superintendent, Valerie Naylor (she retired in 2014), who describes her Sisyphean efforts to keep fracking pads and attendant gas flares from marring the park’s viewshed. Williams’ dad is curious about, but then dismayed by, the Bakken shale oil development that envelops the park, which has been criticized for dangerous working conditions. “There’s no dignity here,” he laments, looking on as men sleep in truck cabs and storage units. His own son, Williams’ brother, had done so the previous winter. Williams herself recently purchased a 10-year lease on hundreds of acres of land owned by the Bureau of Land Management in her native Utah. While the parcels, bordering parkland, are earmarked for oil and gas development, she made the purchase with an eye toward protecting them from exploitation. ← Off the hook: can a new study in the Pacific reel in unsustainable fishing?